In pursuit of our mission we are building local infrastructure and educational programs to support a healthy transition where food is never wasted, but returned to the soil for the next cycle of life. We are a network of community composters maintaining compost hubs throughout LA County. Our team of educators and soil enthusiasts build and facilitate cohesive composting communities for individuals and communities in shared spaces. LA Compost is both the compost hub and the people that contribute to composting in LA. 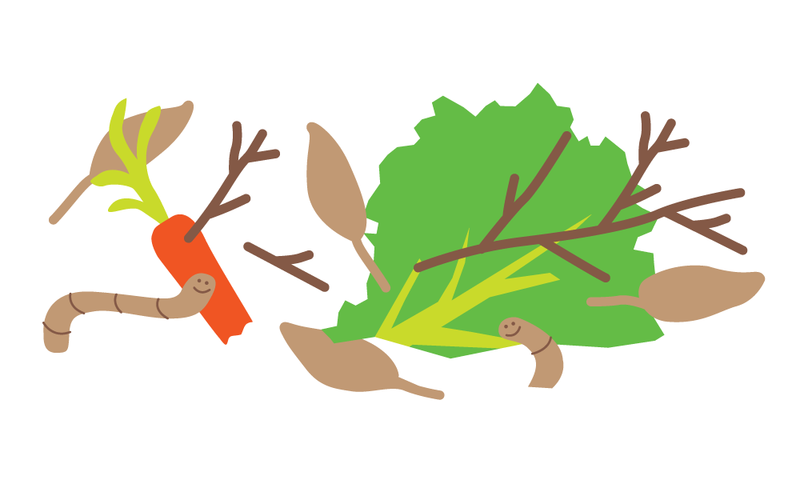 What is a LA Compost Regional Compost & Learning Hub? 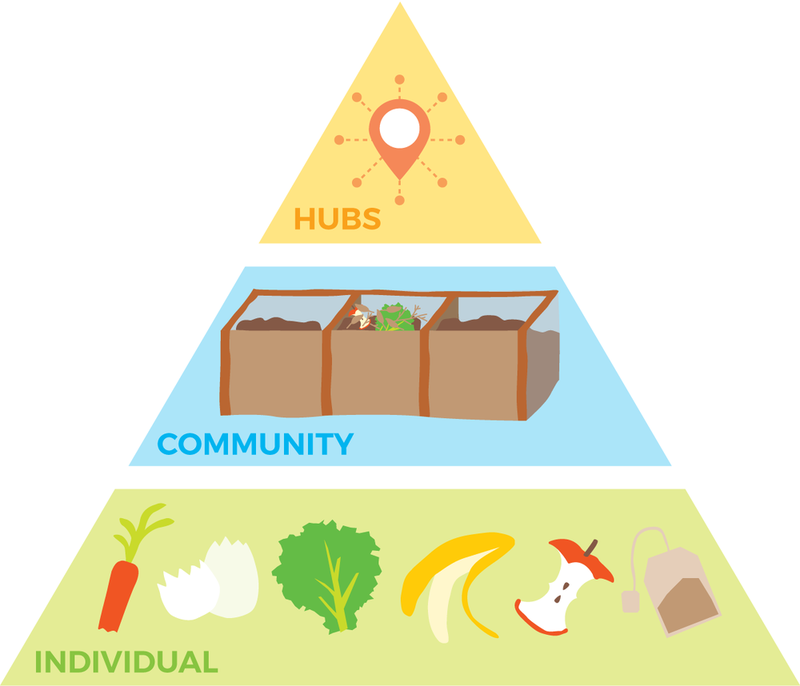 Regional Compost & Learning Hubs are slightly larger spaces accepting food scraps from local kitchens and small businesses. They also serve as educational spaces for workforce development in local green jobs, group volunteer activities, and experiences to share the full story of food. What is an LA Compost Community hub? 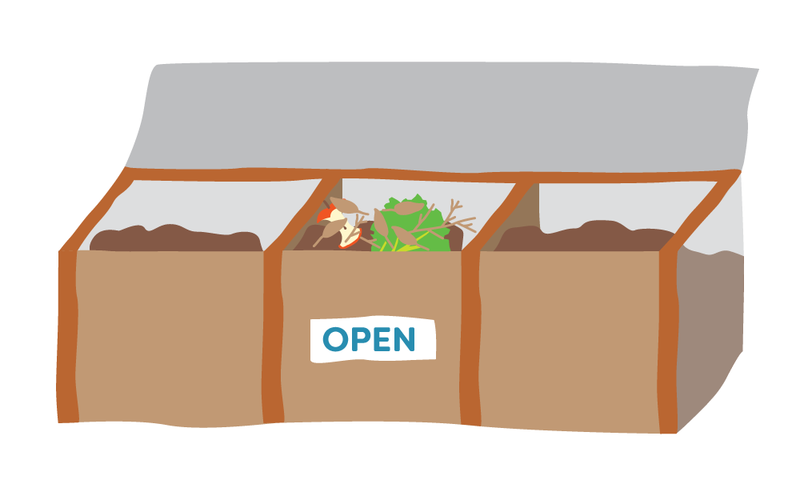 A community compost hub is a space where food scraps are processed into finished compost. Community Hubs are shared spaces in gardens, schools, parks, places of worship and places of work. These hubs are available for food scrap drop off, compost education and hands on learning. Composting at the community scale allows individuals to engage with each other and learn from the process. The healthy soil that is created by a community compost hub stays in the community and is used locally to enrich the soil in the neighborhood in which it was created. 21 partnering organizations who host a hub or donate organics. Stay up to date on workshops and special events!